Reuters – Honeybees have been disappearing, and a new report points to the parasitic mite varroa destructor as the main culprit. A new federal report blames a combination of problems for a mysterious and dramatic disappearance of U.S. honeybees since 2006. The intertwined factors cited include a parasitic mite, multiple viruses, bacteria, poor nutrition, genetics, habitat loss and pesticides. The multiple causes make it harder to do something about what is called colony collapse disorder, experts say. 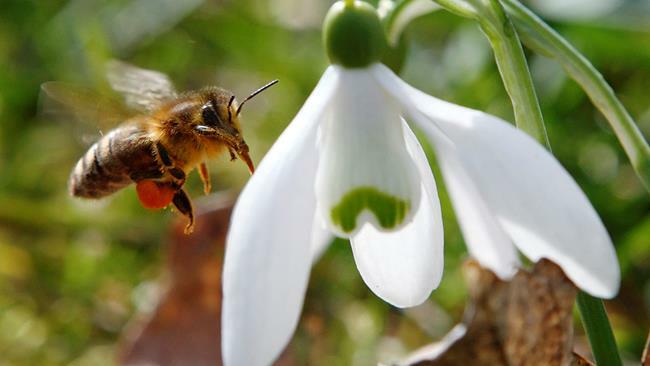 The disorder has caused as much as one-third of the nation’s bees to just disappear each winter since 2006. 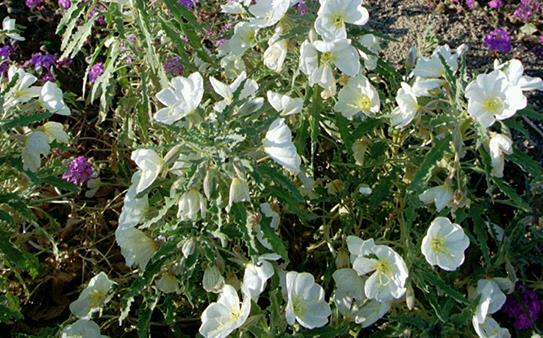 MSN News — Evening primrose oil doesn’t reduce the symptoms of the itchy skin problem eczema, according to a new review of studies. Herbal supplement makers market primrose oil as helpful in treating eczema, but “I don’t think you’ll get a specific benefit” from the pills, said Dr. Joel Bamford, the lead author of the review. Eczema is a common skin disorder, especially among children, marked by itchy, red skin. Commonly, patients are prescribed steroid medications to treat the problem. Primrose oil initially showed some promise in studies several decades ago, said Bamford, who is an associate instructor at the University of Minnesota Medical School in Duluth. Abstract of ScienceDirect – Research on biofuels has been focused on improving yield of the conversion process while reducing the capital cost. Currently, 88% of the US ethanol production capacity and 96% of the planned expansion of capacity utilizes a dry milling process, which has a higher ethanol yield and a lower capital cost per gallon capacity than a wet milling process. However, the fact that all the corn ethanol plants that were bankrupted or idled during the 2008 economy recession used dry milling processes while all the plants that used wet milling processes had survived suggests that the efficiency driven approach may be flawed. This paper compares the economic performances of a typical dry milling plant with those of a typical wet milling plant under scenarios when market conditions are favorable or unfavorable to the corn ethanol production. The results show that the wet milling plant exhibits better performance under both scenarios due to its operational flexibility (e.g. having starch, high fructose corn syrup, gluten meal, gluten feed, and corn oil in its product portfolio). It is argued that the development of biofuel technologies should take operational flexibility into consideration in order to absorb disruptions from unexpected feedstock supply and volatile market conditions. Agência FAPESP – Two important international organizations recently attested to the quality of the NuBBE Database, which is a landmark database of the isolated natural products from Brazil’s biodiversity and includes information on the potential of these secondary metabolites for use in medicinal chemistry, ecological chemistry, and metabolomics. Biomassa & Bioenergia – GBS, Inc. (SG Biofuels) and Embrapa (Brazilian Agricultural Research Corporation) entered into a strategic research agreement to promote the development of jatropha as an alternative source of renewable energy in Brazil. Headquartered in San Diego, USA, GBS is an energy crop company that provides high-performance solutions for the markets of renewable energy, biomass and chemicals. It is a leader in its segment and offers the largest and most diverse library of genetic material of Jatropha in the world. The company has been working on this development for five years, combining platforms breeding and genomics. 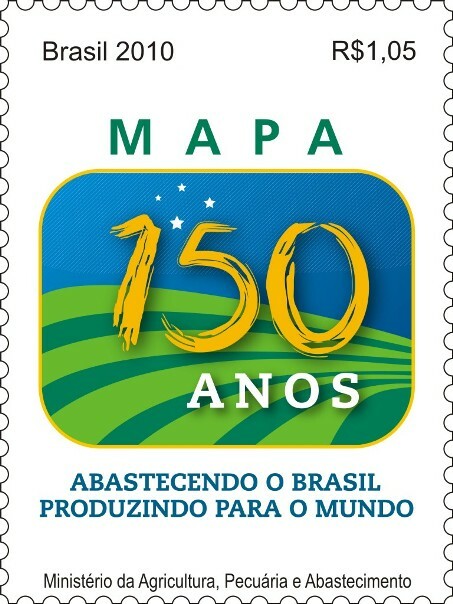 FAPESP – The solution for Brazil increasing its sugar and ethanol production by up to 50%, without needing to plant one more additional square meter of sugar cane may lie at the bottom of the sea. The amount that the country is likely to produce this year is 37 million tons of sugar and 23.6 billion liters of ethanol. Studies carried out by the Federal University of Lavras (Ufla), in Minas Gerais State, in partnership with TWB Mineração, whose headquarters are in Guarujá, on the coast of São Paulo, have revealed that the use of biofertilizer made from calcareous marine algae, called bioclastic granulate, is capable of generating a significant gain in productivity in sugar plantations because it raises the plant’s sugar concentration, or sucrose.